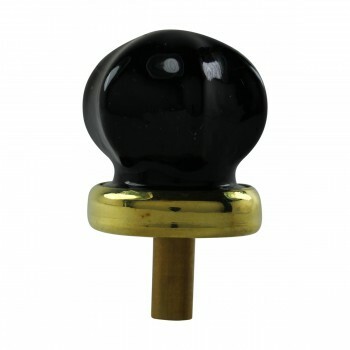 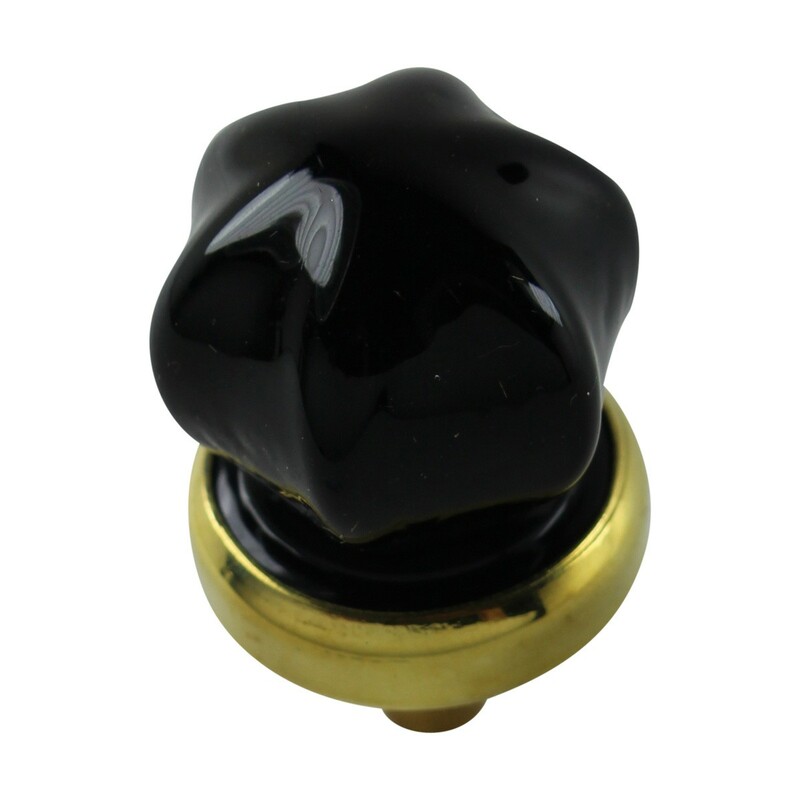 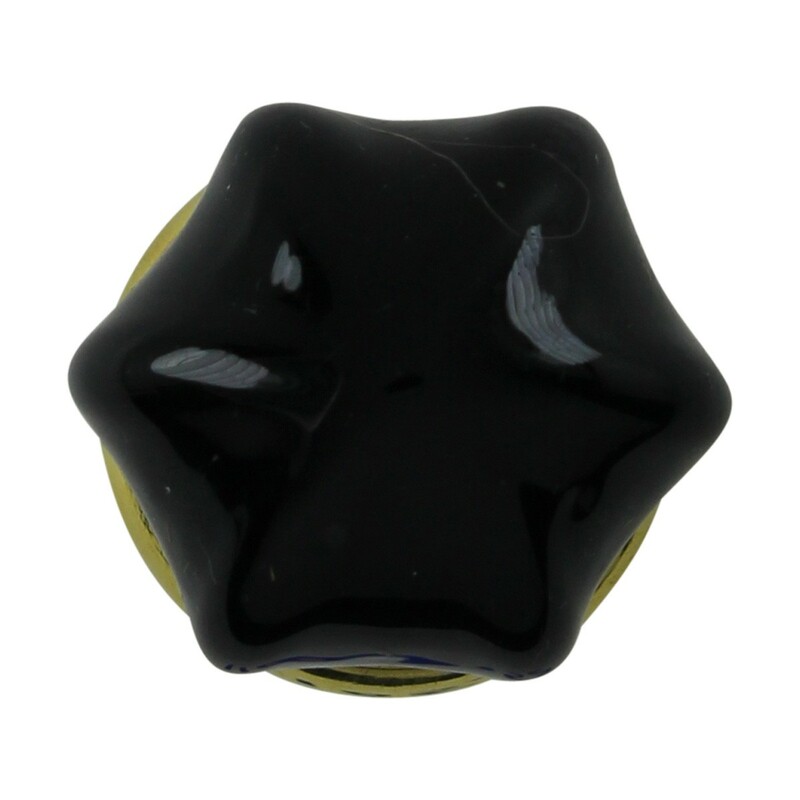 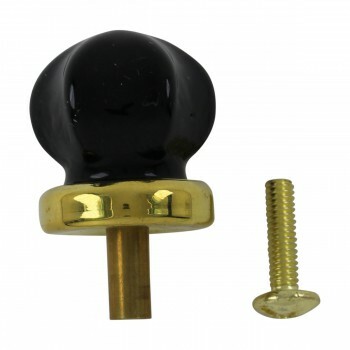 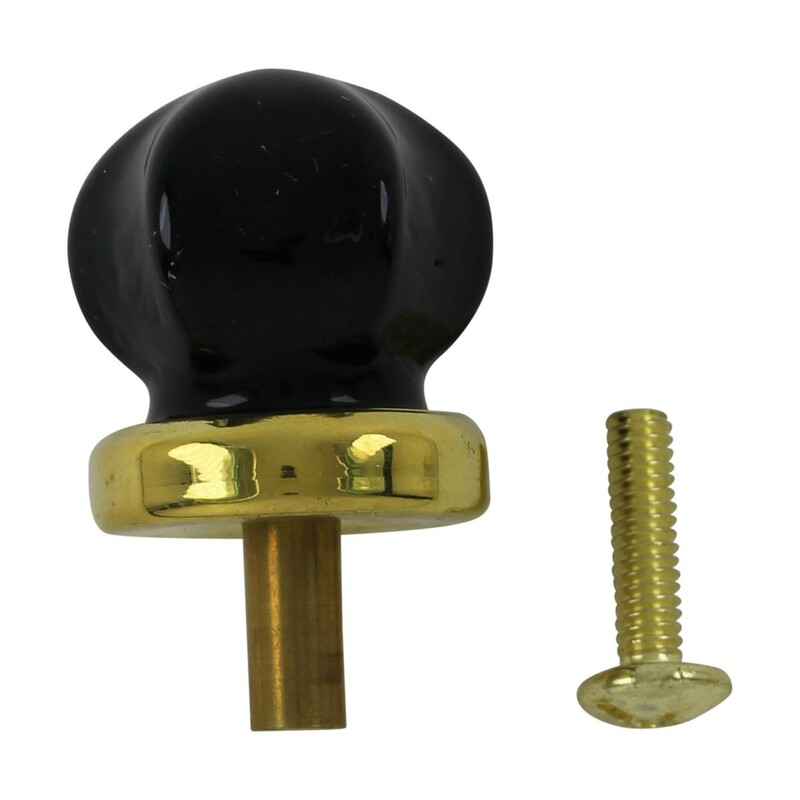 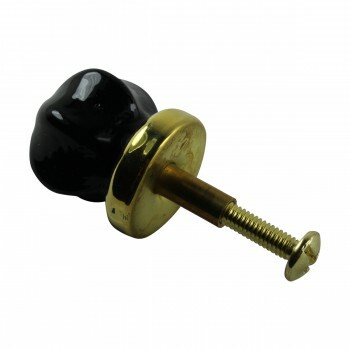 Black glass knob is colorfully elegant. It has a 1 in. 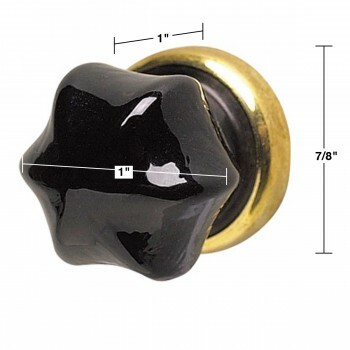 diameter and a brass edging.